Most technology news sites are either over-broad, or advertising channels with a bit of news thrown in. LBS Globe is neither: We specialize in a specific area of mobile technology--location and related issues--and publish only news, articles, blogs, and other information related to it. 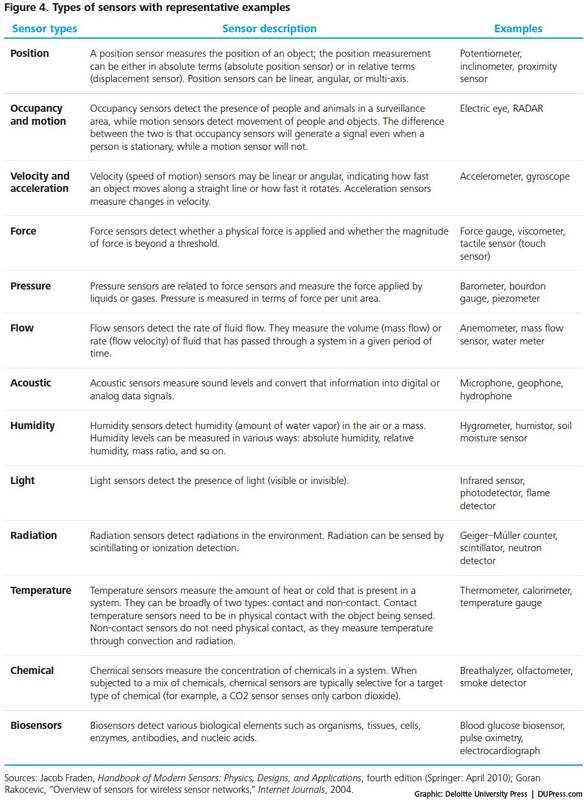 Sensors (Position, Occupancy, Motion, Velocity/Acceleration/Force, Pressure/Flow, Temperature/Humidity, Light/Acoustic, Chemical, and last but not least Biosensors). 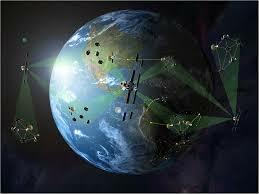 Read more about these sensors here.